The team here at Home Improvements USA includes the Naperville area’s most experienced window installers and carpenters. As you can see in our reviews, our projects are completely in a consistently flawless way, on time and under budget. Part of what sets apart from most remodeling companies is our focus on customer satisfaction with your newly installed windows. 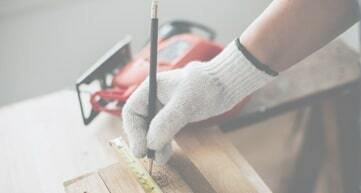 We deliver a consistently convenient and outstanding remodeling experience due to our craftsmanship, customer support, and the fact that our straightforward prices don’t leave you guessing if you got a good deal. 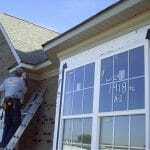 Are you mulling over hiring a team of window installers for your Naperville home? Let us know here at Home Improvements USA. We will give you a quick quote and answer any questions you may have during our free, zero-pressure in-home consultation with a window replacement expert. 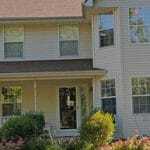 Why choose professional window installation? Windows can make the difference between a warm and comfortable home and drafty and run-down looking home. While simply replacing the windows will improve the appearance of your home, doing the job perfectly will improve both the beauty and resilience of your home, driving your utility bills down and your home resale value up! • First, we take out and recycle the old window. 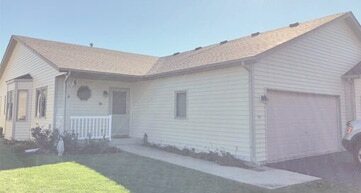 We take care not to damage your existing siding and we leave your yard cleaner than we found it. • Seal the frame with proprietary window-specific sealants to reinforce the airtight seal that lasts for decades without maintenance. • Slot custom-built window into prepared opening. This is the tough part. Replacement windows are heavy, but also fragile before being inserted, as they can bend. • Test the window for perfect levelness. This is key for both water drainage and to ensure your window is beautiful to look out. If we miss, even by a little, we remove the window and start all over. • Secure the window with framing nails. We apply sealant over each nail, a step many other companies rush through and forget. That’s the process to install windows from start to finish. Don’t sweat it if that all sounds too complicated for you. Our master remodelers learned the ins and outs of window replacement so that you don’t have to! 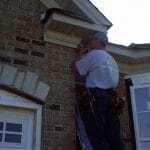 You can trust our lead carpenters to check and double check their work on your home. The end result is that you can rest easy, knowing you have the most beautiful and durable home on the block! What are the Top Window Brands? • …Plus other window brands that present a great balance of quality and affordability! Our reasoning behind offering a variety of options is simple. Here at Home Improvements USA, our team of professional window installers has worked with almost every brand of replacement windows. We rely on our installers’ expert opinion to select windows that are reliable, beautiful, and efficient, and then select a lineup of products to match every budget. That way, you get an unparalleled variety of choices to beautify your home, and you can choose confidently knowing that every option is tested extensively by the experts. 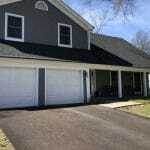 You know that your Naperville home deserves to be taken care of by the best remodelers. Here at Home Improvements USA, we would love the opportunity to prove to you that we are ready for the job. 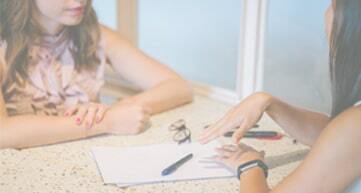 Our process starts with a consultation in your home, where our replacement window expert can have a look at your windows, hear about your project goals, and offer a variety of affordable solutions. You will be wowed by how easy the process is, from first meeting to a brand-new home! Ready to get started? We’d love to discuss your project ideas with you. Simply fill in the form below or give us a call, and we will give you a free home remodeling consultation. Window Installers	Overall rating:	5	out of 5 based on 1	reviews.